NextUse continues to expand its certifications and compliance capabilities for our globally distributed customers. Our team will work with you to understand all of your compliance requirements and uncover any others that your team may be unaware of. Here are some of the ways we keep our customers compliant. DoD 5220.22-M is no longer recognized by the Department of Defense for secure data erasure. To remain compliant, our customers occasionally request that we state that Nextuse supports DoD 5220.22-M. Does your data contain transaction information involving customer identities or credit card information? Nextuse supports FACTA, which protects consumers against identity and credit card theft. Does your data come from a financial company? Nextuse supports the Gramm-Leach-Bliley Act, which is a compliance requirement for financial, securities, and insurance institutions.  Nextuse’s NAID AAA certifications meet GDPR’s and the Privacy Shield Framework’s protective data protection frameworks. Does your data contain health information? Nextuse supports HITECH, which is an extension of HIPAA, that was introduced in 2009. Does your data contain health information? Nextuse supports HIPAA, which is a compliance requirement to keep health information data secured. Does your company do contract work for the U.S. government? Nextuse supports NISPOM, which assists with industrial data. NIST SP Series 800-88 Revision 1 is a guide that you can use to classify the level of destruction needed for your data. Nextuse will work with you to help you understand NIST SP Series 800-88 Revision 1 to make the best decision about how to destroy your data. Nextuse supports NSA’s recommended best practices on data destruction. Do you use credit cards? Nextuse supports PCI DSS, which is the guiding body for security standards for everything credit card related. Nextuse supports the Sarbanes-Oxley Act, which created anti-fraud compliance requirements for corporations. Do you know the laws of the state you’re in? Nextuse will make sure that the data solutions provided meet your state’s requirements.